Jeff Johnson, musical director at Community Lutheran Church, who will give a voice recital Septebmer 30. 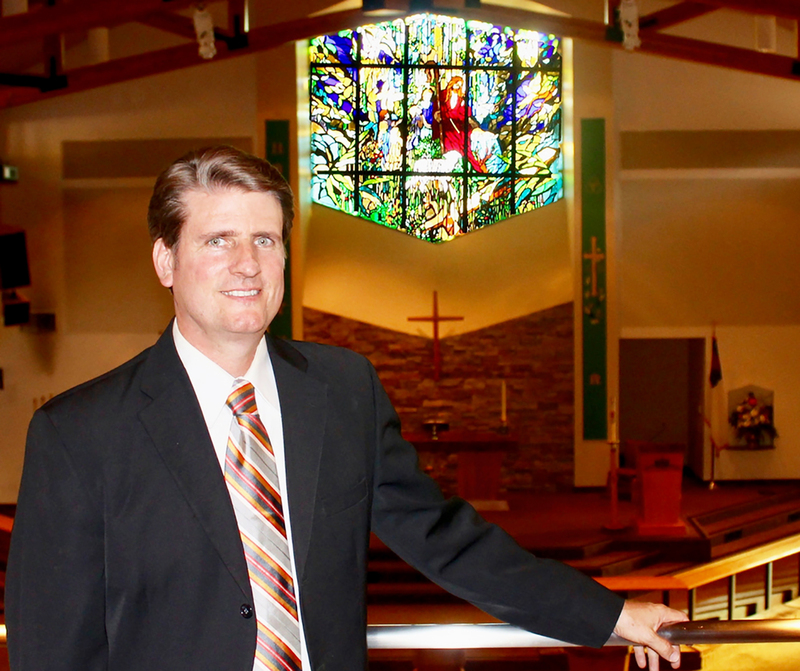 Jeff Johnson, the music director at Community Lutheran Church, a tenor who graduated from Cal State University Northridge in 2001 with a B.A. in music, hasn’t given a public recital since then. That’s about to change. Johnson will be giving his first recital since college on September 30 at noon. He will be singing Hymn Classic in recital format arranged by Richard Walters.